We all know water is the healthiest drink available, but what do you do if your sick of water and your craving some real flavor? A good friend and client approached us on our facebook page with a specific request and this is what it said…. “On occasion, at the market I’m flooded with options on different waters and powder & liquid additives to waters. Some are on SALE! Some look good and refreshing! Some add needed vitamins, or so they say. Some have some enticing flavors! Many people have this problem and it’s getting increasingly difficult to weed out the bad drinks when all of them are tell you they are “healthy.” The real problems arise when manufacturers combine a “good” ingredient and then taint it with a bad ingredient. To date, the best artificial or rather natural sweetener on the market is stevia. However, now companies are choosing to mix the natural sweetener made from a shrub with sugar alcohols. If too much sugar alcohols are consumed it could lead to gas, stomach pain, diarrhea and possible cramping. The other side affects are usually swelling as your body tries to process this somewhat foreign chemical. Emergen C – These fun little packets come in various flavors. They add fizz to your water with a touch of sugar and a punch of vitamin C. They are also low calorie. My favorite is the Vitamin C mixed with Calcium since calcium lowers your cortisol levels. 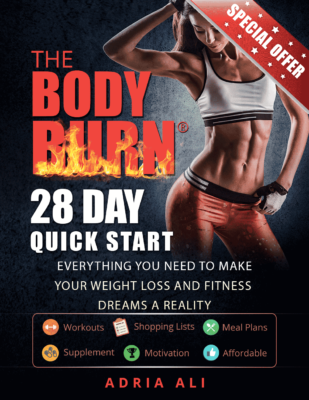 High cortisol levels have been known to cause people to gain and retain body fat. 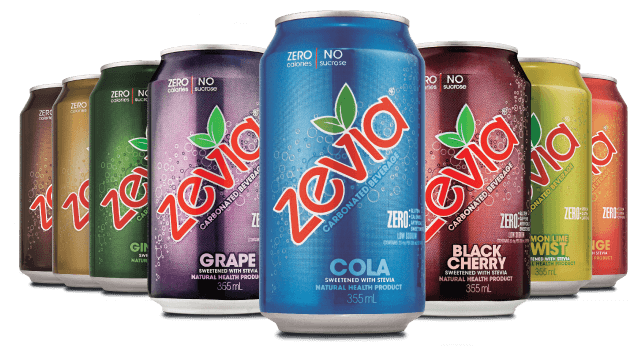 Zevia – If you need that little kick with a fizz Zevia can really hit the spot. These are to be consumed occassionally because they do contain a bit of sugar alcohol that can affect some. Trainer Tip – Keep in mind that stevia in general is actually bitter (thats why they cut it with something sweet like sugar alcohol) so when choosing a flavor, I usually pick the citrus. Lime and orange keep the taste refreshing without an after taste. 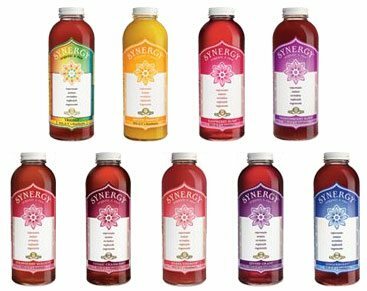 Kombucha – Named the “Immortal Health Elixir,” due to it’s amazing benefits to the body. It’s also low in calorie, has a touch of caffeine from the tea and is packed full of healthy bacteria to pump up your immune system. Read more in our previous article. Trainer Tip – Buy the Kombucha with chia seeds. The seeds expand in your stomach and fill you up!!! They are also packed full of omega fats, and fiber! 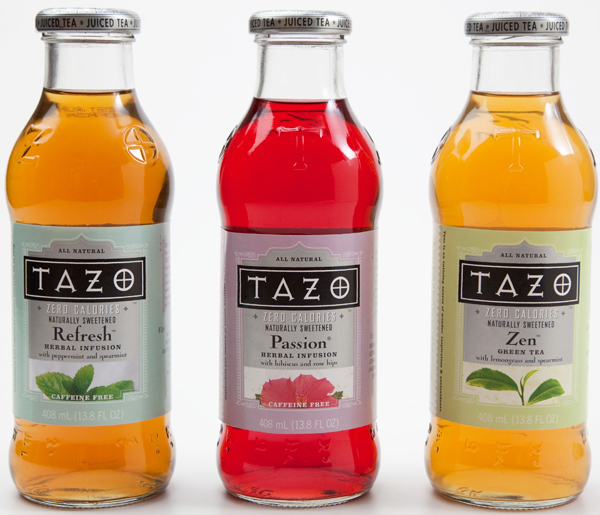 Tazo Zero Calorie Teas – These teas are sweetened with stevia but they do have a touch of erythritol. If you are sensitive to sugar alcohol’s then buyer beware and keep your consumption to an occasional beverage instead of daily. 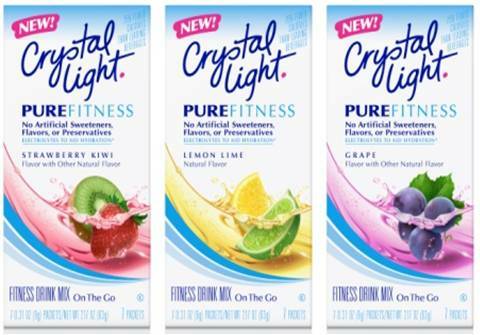 Crystal Light Pure Fitness – These powder additives give your water a boost without aspartame. However, they contain truvia sweetener which again is a combination of stevia with sugar alcohol. They do the job but I would not use them daily. Use them as an occasional flavor boost! 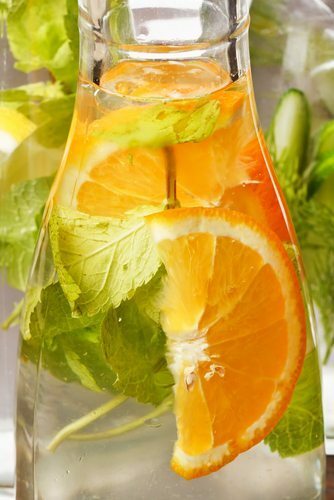 Orange, Lemon Stevia Water – I know , I know, this is water … However this is one of the most flavorful waters you can drink!!! I take a large jug add one lemon and one orange and fill it with water. I then add Sweet Leaf Brand Stevia (its not bitter like other brands) and shake it up!!! I let it marinate over night and the next day I take the whole jug with me while I work. Its packed full of flavor and the lemons and oranges will last about 2 – 3 refills. 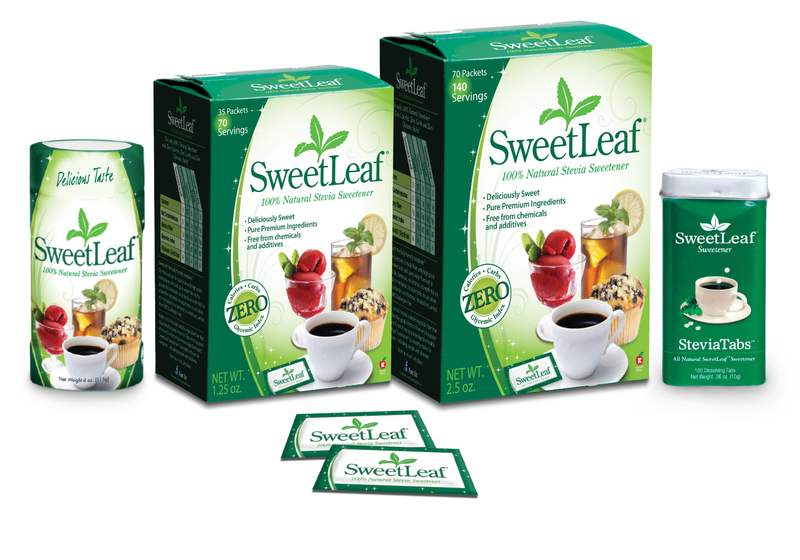 It’s perfect for on the go and is packed full of vitamin C.
Trainer Tip – Sweet Leaf Brand Stevia is my stevia of choice. Here’s an image to guide you at the store! I hope this list of water alternatives cures you of being “sick of water!” My personal recommendation for this list would be to go for the Emergen C, Kombucha and Orange water. Then sprinkle in the other choices her and there. Listen to your body!! I know personally that I don’t do well with other additives such as maltodextrin and citric acid. If you react to any of these drinks then DON’T drink them! Be good to your body and it will be good to you! I drink the powder packs of True Lemon occasionally. Any thoughts on these??? So helpful! I will definitely be looking at these alternatives. Plus, this will help my intake of water. Thanks! I looked over the ingredients and this looks like another great alternative for water! The only thing I would caution would be to avoid them if you have acid reflux problems or indigestion. The citric acid could irritate that. Otherwise, drink away!